An up-and-coming designer gives Portland's emerald necklace an identity infusion. Portland’s parks are steeped in rich cultural history and impressive trivia. For example, Hoyt Arboretum contains more unique species of tree and shrub than any other arboretum in the United States. Fernhill Park’s ravine was once a popular spot to strip and dump stolen cars. 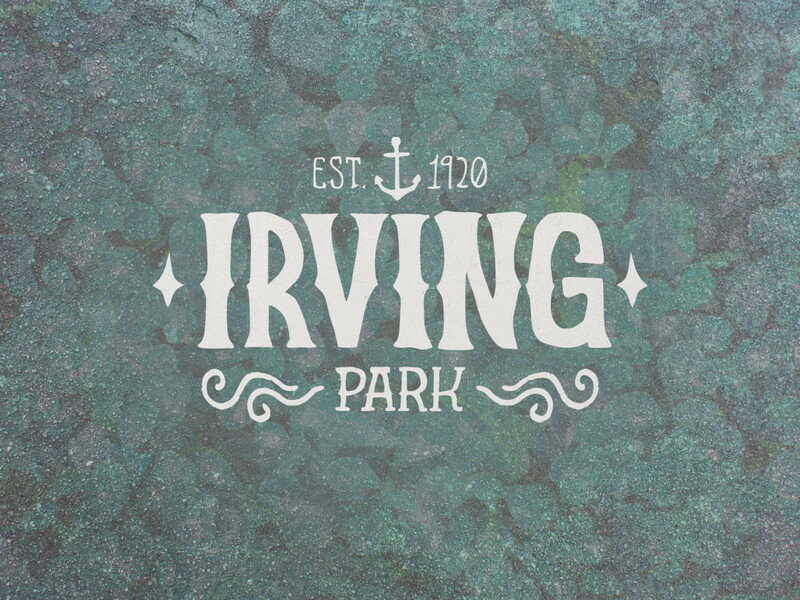 And Irvine Park is named after a Scottish steamboat captain famous for his generosity. Yet despite their character and charm, the 279 municipal parks scattered throughout Portland are marked with bland wooden signs, their names scrawled in blocky, all-caps typeface—a uniform design not befitting places with such personality. In seven weeks he designed 37 crisp, typography-based logos that highlighted each park’s character, accompanied by a short factoid or historical point of interest. “The project was a way for me to push myself to get some branding experience, exploring diverse styles.” But jamming out five new logos each week while balancing graduate school and a job hunt left him exhausted. After letting the project sit for a couple years, the now-graduated, gainfully-employed designer is feeling an itch for more “self-motivated, creative side projects,” which will include revisiting his PDX Parks branding venture. Below, Frankenhauser walks through five of his favorite brands and explains the origin of their design. Look for new logos to start popping up soon at http://www.pdxparks.com/. 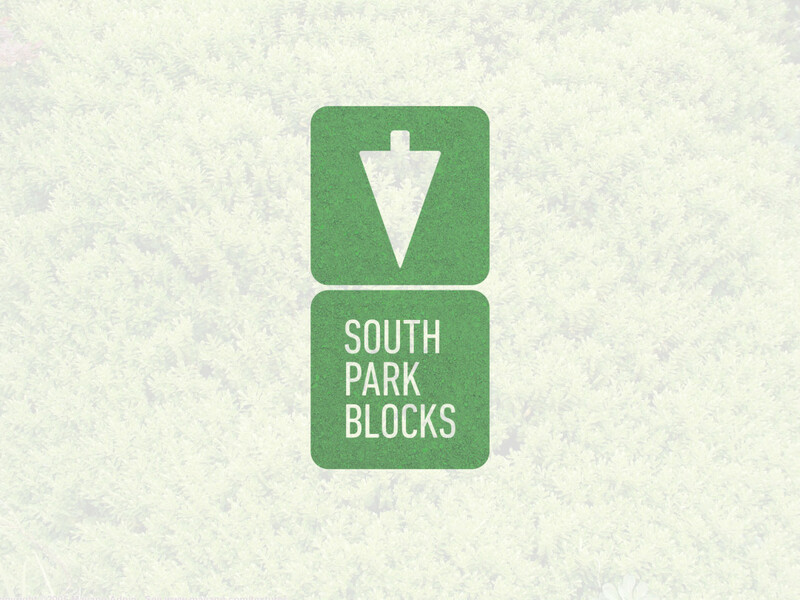 South Park Blocks "I liked the simplicity of this logo, capturing the modularity of the parks being contained in city blocks and turning a tree shape into a south-pointing arrow." Columbia Park "If I couldn’t find any historical information on a park, I’d try to capture any notable physical attributes of the park. 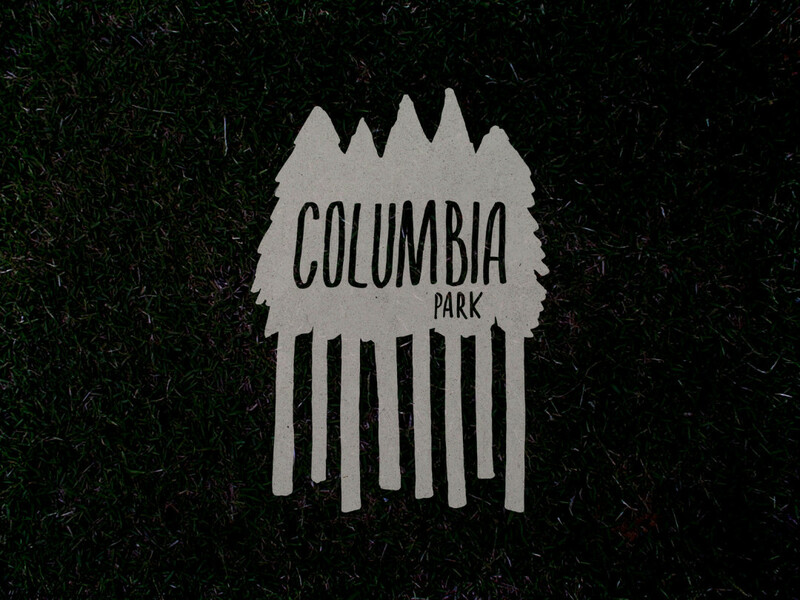 Columbia Park’s logo is an example of this, with the logo capturing how the gigantic trees cast a ton of shade all over the park." Irving Park "Captain William Irving was an early pioneer of steamboat travel on the West Coast, and the namesake of Irving Park (and the Irvington neighborhood). I wanted this logo to be reminiscent of an old nautical tattoo." 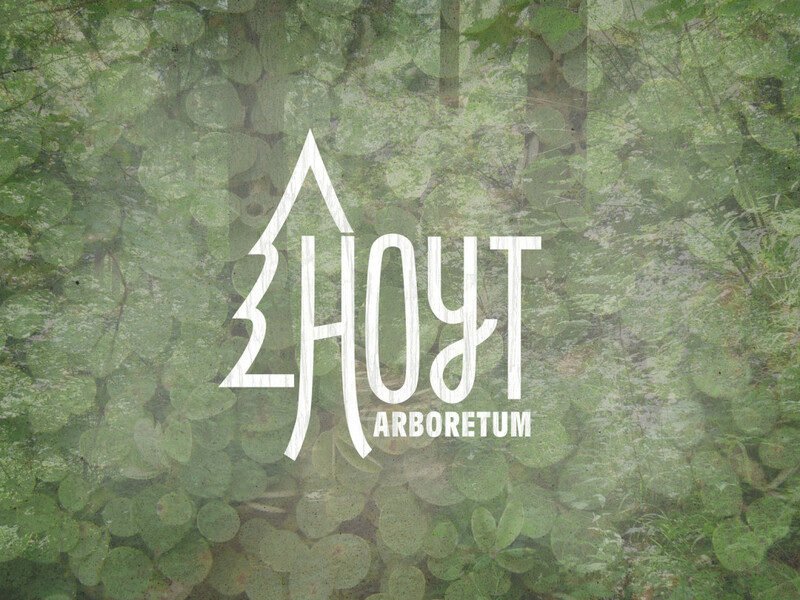 Hoyt Arboretum "I wanted to capture the feeling of being in a deep forest surrounded by tall, straight tree trunks that you find there." 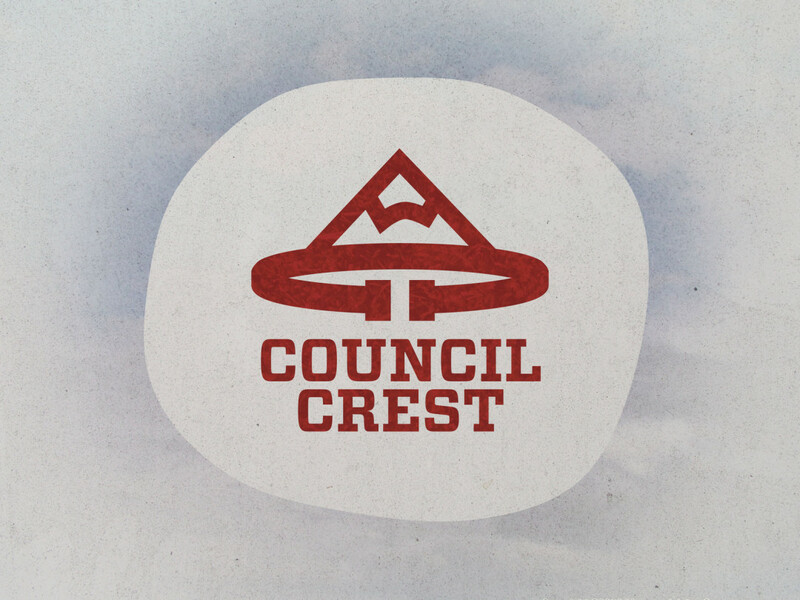 Council Crest Park "This is the highest point in the West Hills: a great place to go for views of the surrounding city and mountains. The logo is just a strong, simple icon of the stone lookout area."